Originally from New York, accomplished singer/songwriter/guitarist Dean Johanesen has made his home in many parts of the US including, Indiana, Nevada, Georgia and Florida. After relocating to Florida following a stint of living and performing in Atlanta, Johanesen fronted The Human Condition, a well-regarded acoustic-based rock group that touched on elements of country, Americana, and singer-songwriter influences. The group's final line up incorporated elements musically that had the band taking part in "jamband" based festivals combining Johanesen's songwriting instincts with elements of the band's improvisational strengths. 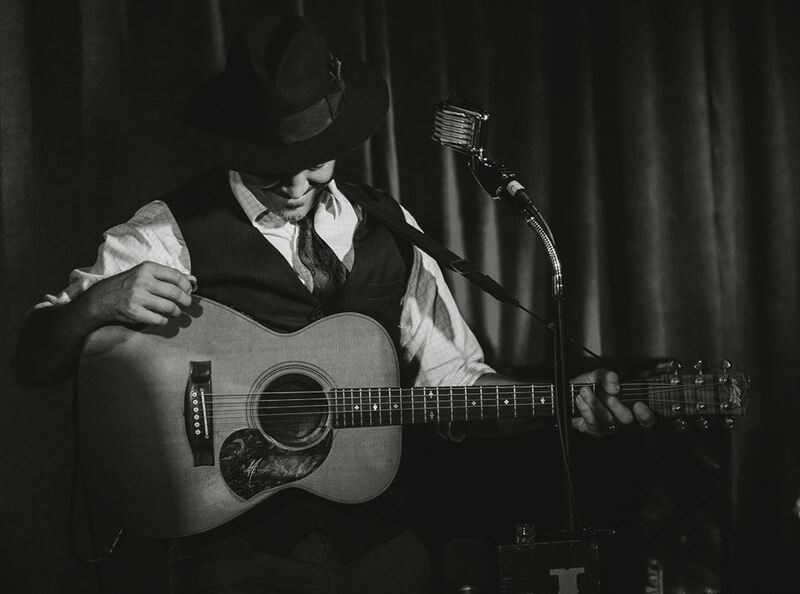 In 2013, Johanesen released his first solo record with intentions of getting back to the importance of the storyteller songwriting format while a recent passion for gypsy jazz music in the vein of Django Reinhardt has put Johanesen on a musical path with a focus on new stories of old times. Non fictional characters from the '20s and '30s, circus performers, the side show, Prohibition, the war of currents all placed in a backdrop of gypsy swing.